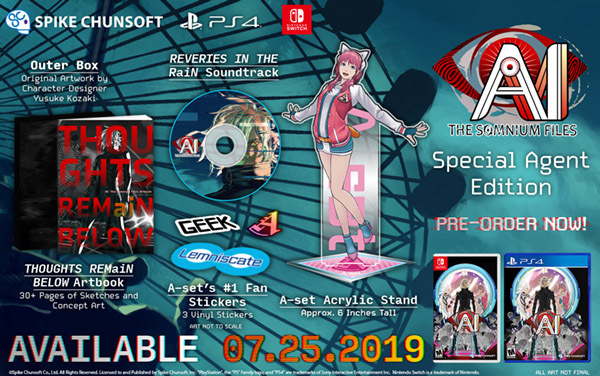 AI: The Sominum Files will launch worldwide for PlayStation 4, Switch, and PC via Steam on July 25, publisher and developer Spike Chunsoft announced. 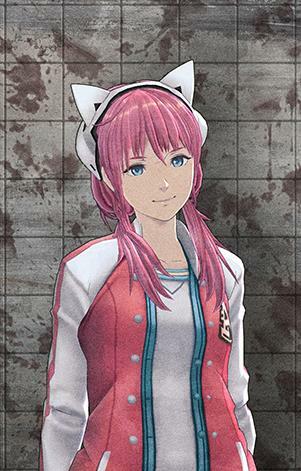 Developer: Spike Chunsoft, Co., Ltd.
Get the announcement trailer, a more in-depth overview, and our interview with director Kotaro Uchikoshi and designer Akira Okada below. View a new set of screenshots at the gallery. Set in a near-future Tokyo. Real-world settings and science fiction elements. Travel between dreams and reality to investigate crimes. 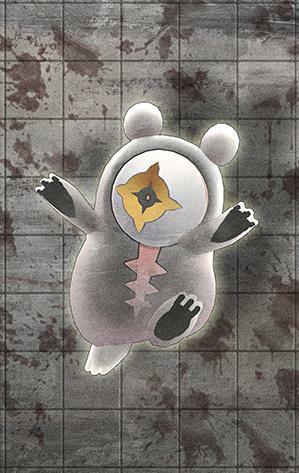 When the Zero Escape series ended and you began work on AI: The Somnium Files, what were the main things you set out to do differently? How does Date’s artificial eye play into the gameplay? OK, so Date can extract information by entering a person’s memories. What forms will these dreamscapes take on? Can you tell me a bit about the gameplay systems? What will players be doing specifically? Gotcha. Maybe I can get in this question at least, feel free to deflect it as well. Is AI: The Somnium Files a point-and-click-type adventure game or do you control Date himself? What is the player perspective? Fair enough. Alright, so being set in near-future Tokyo, I would imagine there is more than just Date’s eye in the field of advanced technology. What other futuristic technology will players utilize in the game? 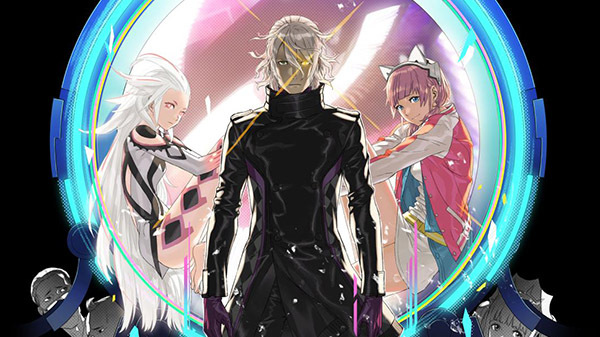 The latest trailer paints AI: The Somnium Files as having a serious mood, but will there be any lighter-hearted moments? 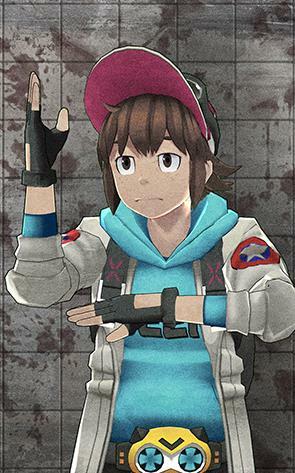 There has been talk online about how Iris is Siri backwards, and how the devil-worshiping demon cult Naixatloz she is a part of is Zoltaxian backwards, which is a word Siri has been known to use, and whether Iris’ last name Sagan is connected to NASA’s Carl Sagan. Can you comment on any of that? 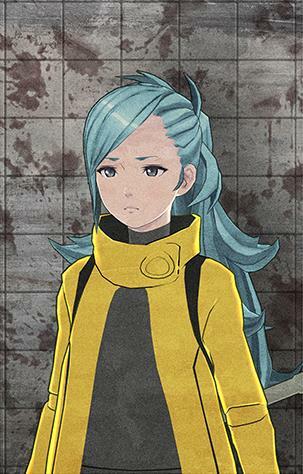 So the internet did good, huh… Thank you for your time, Uchikoshi-san and Okada-san!